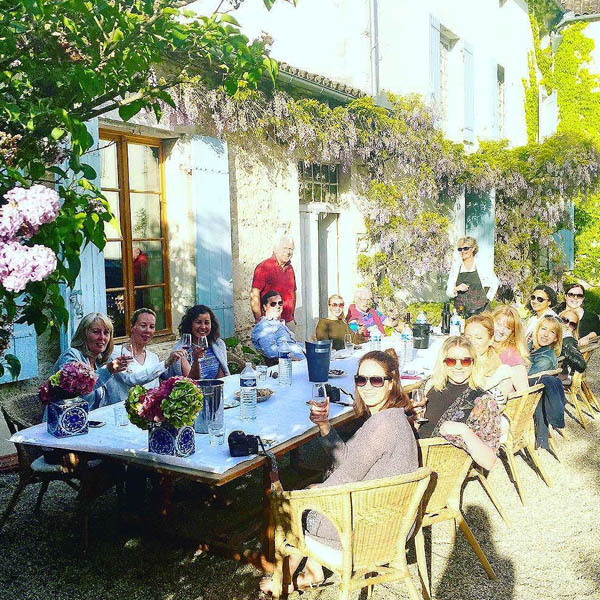 Stay in a luxurious historical chateau, explore the Dordogne, and enjoy sumptuous French food with Autumn Adams and Toni Acevedo at our exquisite luxury yoga retreat in France May 20-27, 2017. Don’t miss out on this opportunity to do more than just deepen your yoga practice and reduce stress… uncover your self worth, self love, and sankalpa. Your retreat will leave you empowered, vibrant, healthy and rejuvenated. This is the perfect opportunity to invest in you! Transportation to/from Chateau de Bardouly outside of scheduled pick-up/drop-off time. 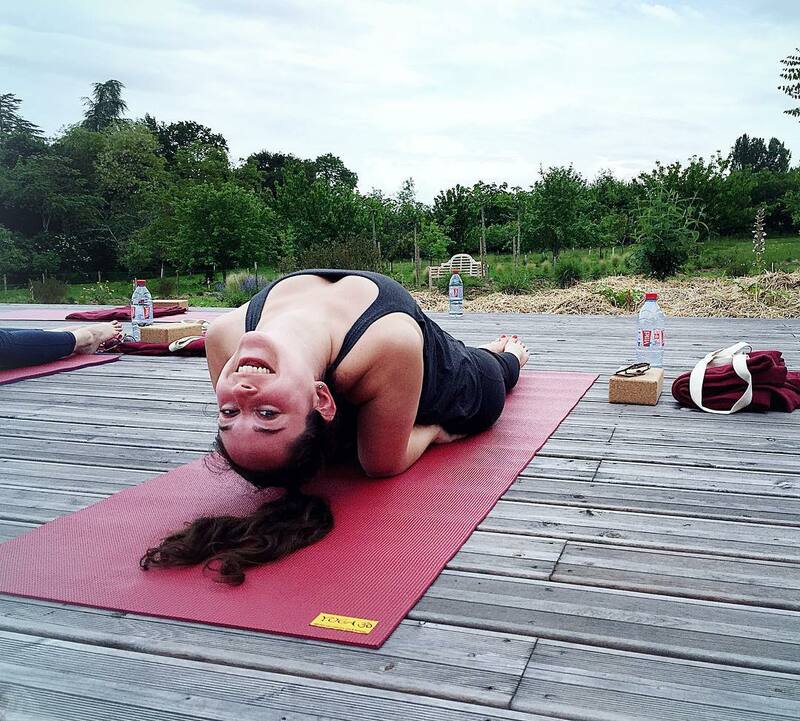 For the month of February you can receive $400 off the full price of this France Yoga Retreat! To receive your discount email autumn@ambujayoga.com. Questions about payment and/or registration click here. 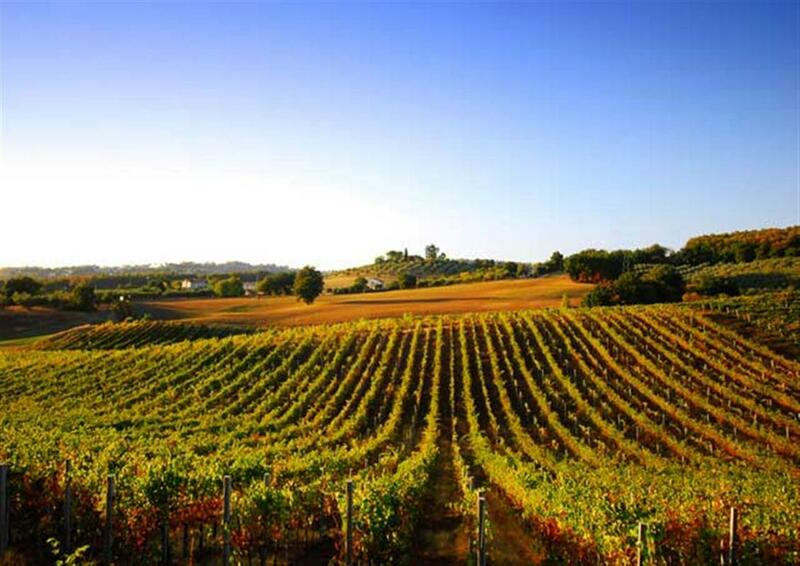 de Bardouly is located between Bordeaux and Toulouse in the Perigord Pourpre region of the Dordogne which makes it the perfect central location from which to explore the region, also known as the ‘Pays de Bergerac’. Bardouly is located in an area renowned for its exquisite local cuisine, fine wines, quiet countryside and delightful market towns. It is the perfect escape to reset your soul. Chateau de Bardouly is centered in a region rich in vineyards and fortified ‘bastide’ towns, an extraordinary range of natural & historical heritage sites; fabulous, protected countryside; the beauty of the Dordogne River; the renowned gastronomy & wines of Bordeaux & Bergerac; a rich cultural life & many leisure activities. to the entire region; a large choice of outings, visits, and activities is open to you. A concentration of pleasures to be enjoyed without delay. 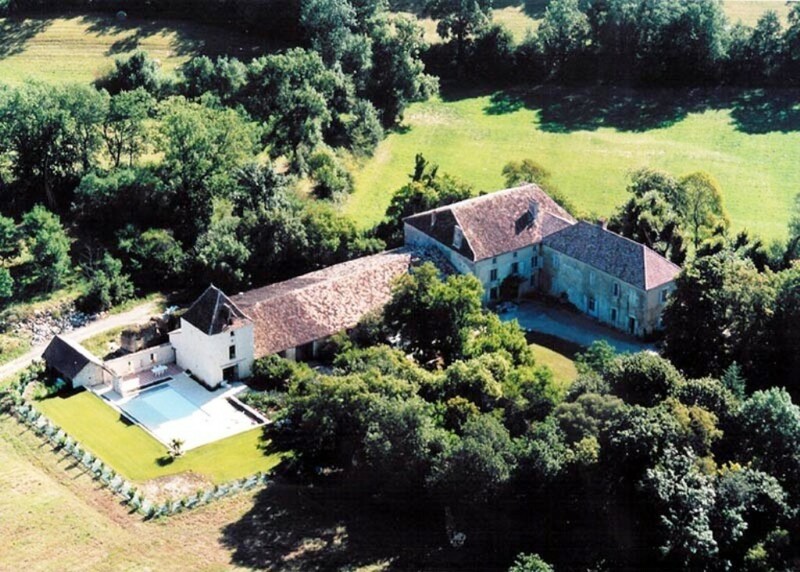 The Chateau is located between the market towns of Eymet and Issegeac. 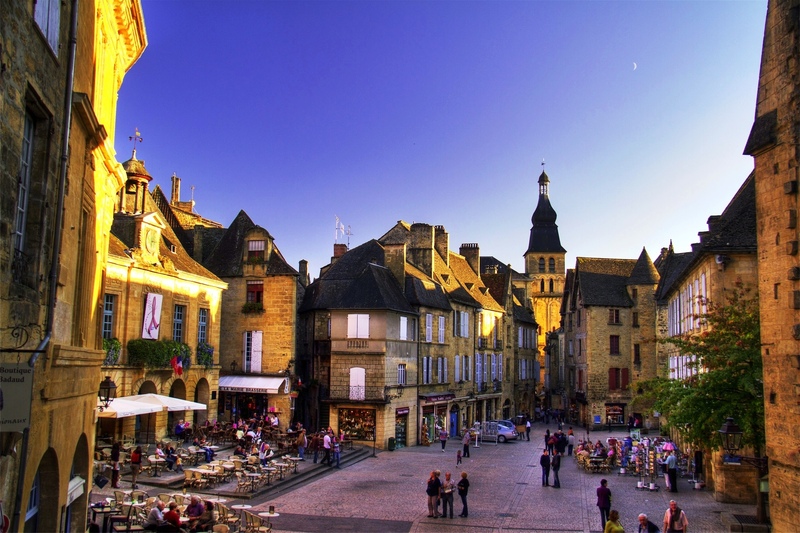 You will be staying less than forty minutes from the wineries of Bordeaux and the tourist sites around Sarlat and other historic towns. Bardouly, a Perigordian Chateau brimming with the charm & nobility of its 400 years of existence was built during the reign of Henry IV. 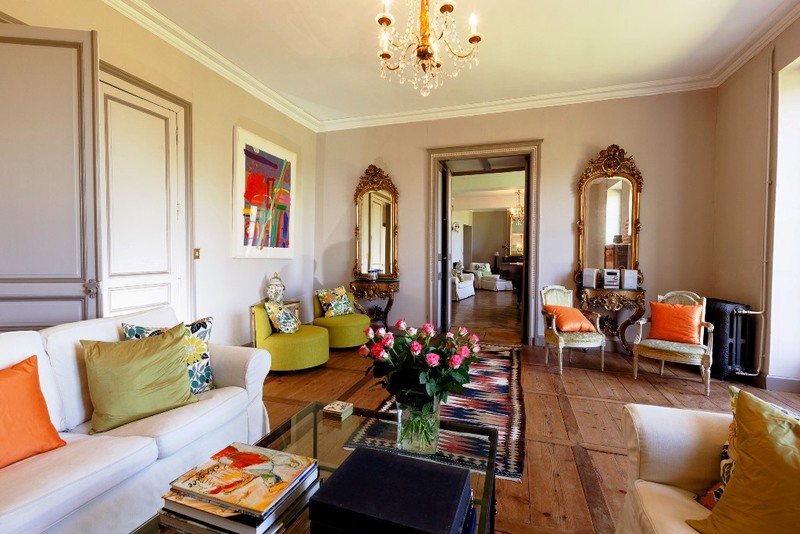 The house maintains its original features including a panelled dining room that was installed by the same artisan that completed the state rooms at Versailles. 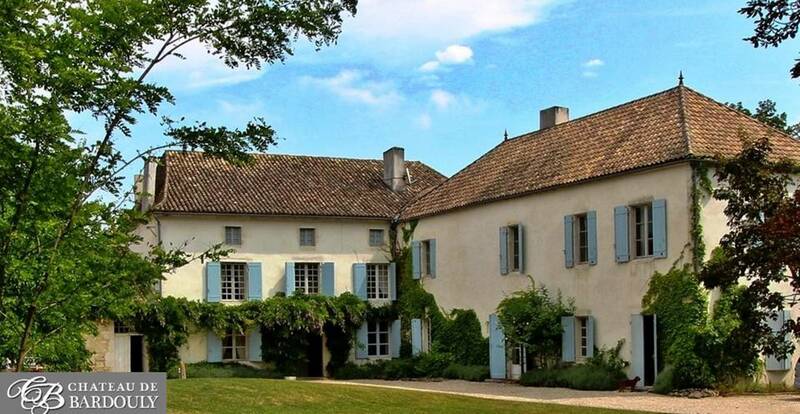 Many illustrious visitors spent time at Bardouly during the 20th century such as Charles de Gaulle & John D Rockefeller. 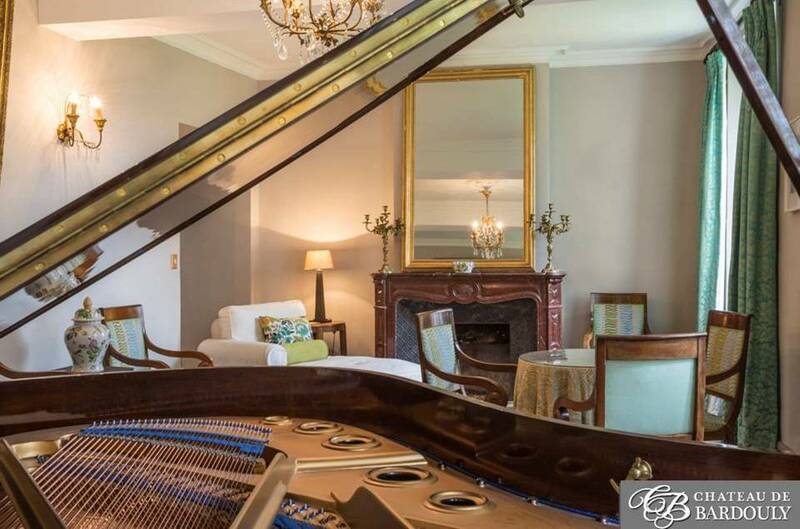 The house brims with antiques but maintains the atmosphere of a comfortable family home.Enjoy absolute privacy in the meticulously maintained estate. 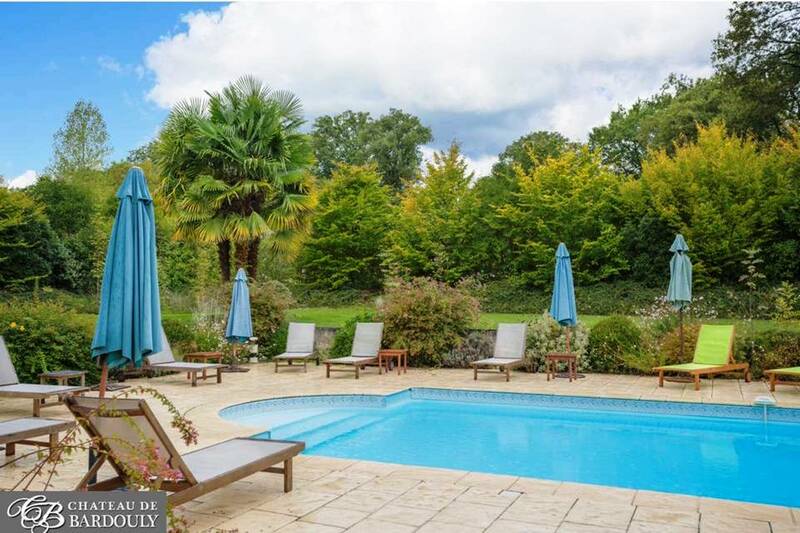 Chateau de Bardouly includes a delightful, heated swimming pool and hard surface tennis court as well as a lake surrounded by ancient oaks. Find peace and tranquility as you hike through the nearly 100 acres of exquisite wooded hills and fields. Chateau grounds include a heated swimming pool with sun loungers, tables, and umbrellas; hard surface tennis court with spectator benches; orchard with loads of cherry, plum, apricot, peach, apple, walnut and pear trees; and an enclosed rock garden with bubbling fountain behind the pool area; a magnificent sun trap and perfect for reading and relaxing under the mature trees. Philosophy & Training: Autumn founded Ambuja Yoga in 2014 as a way to share her love of yoga, travel & adventure AND cultivate intention, courage and grace in her students. Autumn believes that each person has a gift to offer to the world. Retreat attendees leave her retreats feeling like they have uncovered their unique gift and discovered their self worth. She empowers her students to be conscious creators… to have the courage to take risks (both big and small), the courage to listen deeply to their body, to their gut, to their heart and the grace to “roll with the punches” on this messy path we call life. Autumn has completed over 500 hours of training and is a certified Hatha-Vinyasa Yoga Instructor. She completed her 200 hour Hatha training with Yoga Indigo (Bend, OR), her 300 hour level training with Zuna Yoga (Bali, Indonesia) and Prenatal Yoga with Shana Celnicker Chong at the Bhaktishop in Portland, Oregon. She continues to deepen her practice by attending workshops and retreats with internationally respected yoga instructors. Autumn “practices what she preaches” and takes a minimum of 1 month per year to dedicate to her own practice and personal development. Autumn’s classes blend vinyasa & hatha yoga into an accessible, yet challenging practice that encourages intention, grace, & courage. 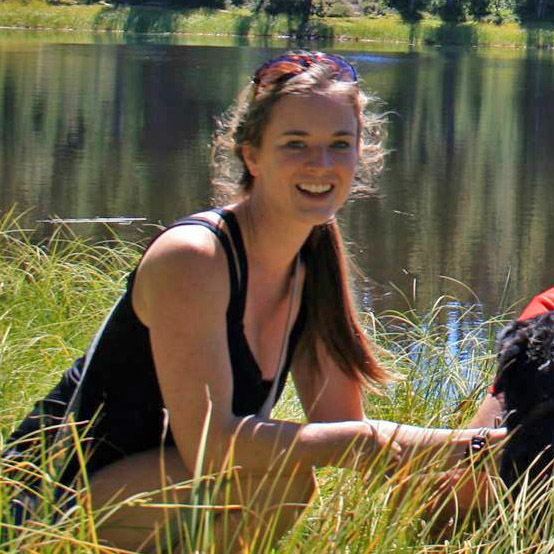 Autumn, her husband and their two dogs moved to Bend after wrapping up a 6 month trip through Asia where they practiced yoga, trekked in the Himalayas, climbed remote jungle peaks, and explored distant islands. Autumn Adams is an avid yogini, foodie, hiker and traveler. When Autumn isn’t practicing yoga she can be found exploring Central Oregon, playing with her two naughty pups (Sal and Jedi), whipping up amazing meals for friends and family or deepening her knowledge of yoga. Philosophy and Training Beauty moves Toni and touches her heart. Toni’s yoga practice keeps her doing the things she loves most. It has given her a recipe for life. She is a better mother, partner and human being because of it. Toni’s teaching provides a relaxed atmosphere. She approaches yoga with a very real and down to earth style. Recognizing that each person’s body, range of motion, strength and energy are different, Toni is able to create and hold space so students can approach their practice with wisdom, courage and most importantly unconditional love. Toni believes we can heal our pain both physically and mentally through yoga, meditation and most importantly love. We can then live a life full of bliss, passion and joy. Our yoga practice can be the catalyst to happiness. Toni fully believes this happiness is for everyone. 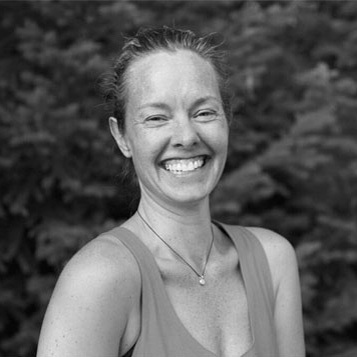 Toni has been teaching yoga for over 6 years and is the owner of Barefoot Bliss Yoga. She completed her 200 hr training with Dolly Kaupp at Red Stone Yoga in 2010. 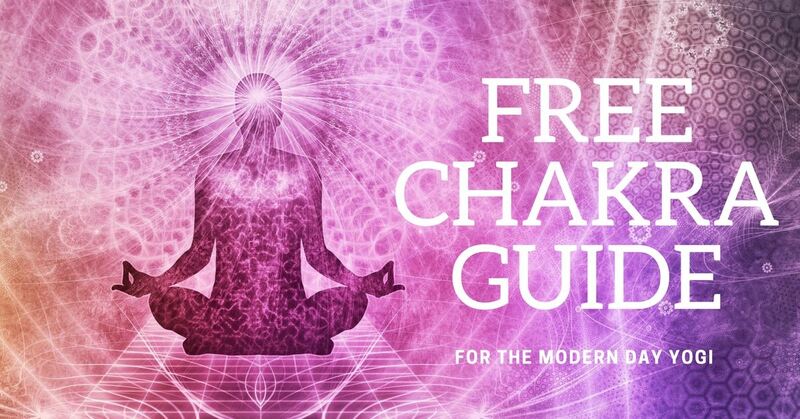 She has additionally trained with Paige Robinson (Therapeutic Movement), Peggy Profant of Om Shala Yoga and Liz Hefferan of the Soma Institute (Anusara Yoga Alignment). Toni has also had the opportunity to learn from Rolf Gates during a weekend Asana and Chakras Workshop and she is looking forward to her upcoming training with Seane Corn this February. Follow Toni at Barefootblissyoga.com or take one of her online classes. is one of the most beautiful gardens in all of France and the most visited garden in Périgord. 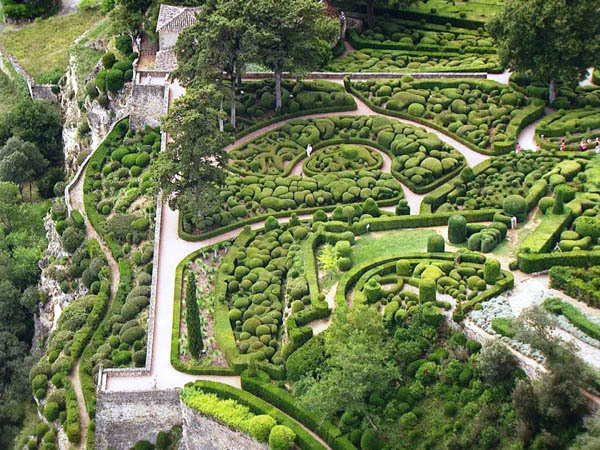 The Hanging Gardens of Marqueyssac, a historic national monument, offer more than 6 kilometres of shaded paths in a maze of hand-pruned boxwoods. 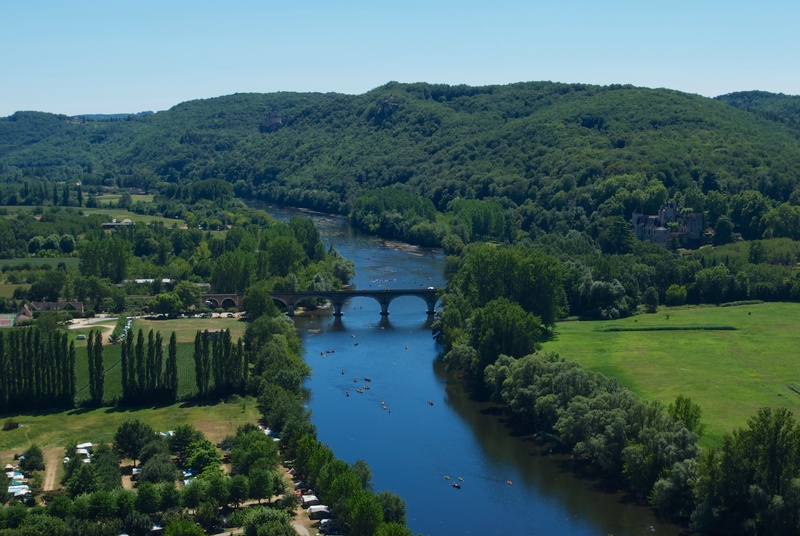 From the belvedere, at 130 meters above the Dordogne river, you will see the most spectacular view in Périgord, including the villages and castles of the Dordogne valley. 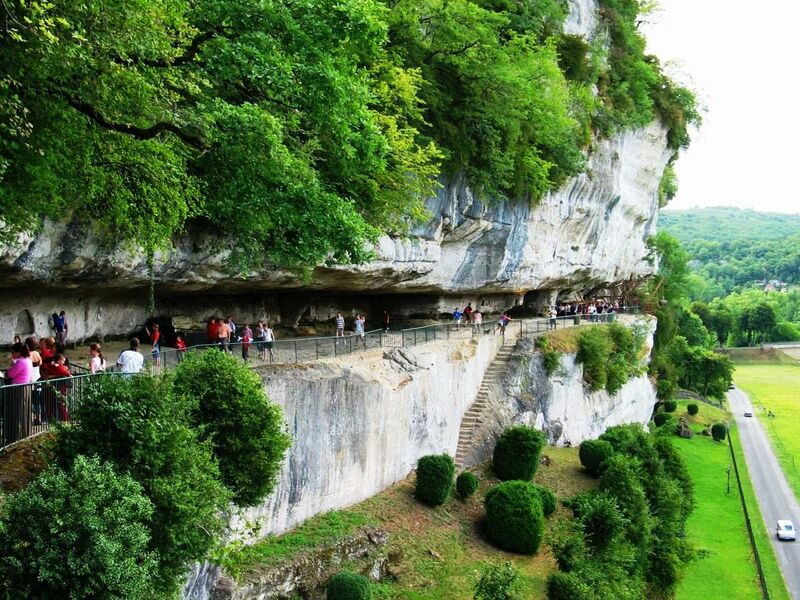 Enjoy France’s gorgeous natural heritage. 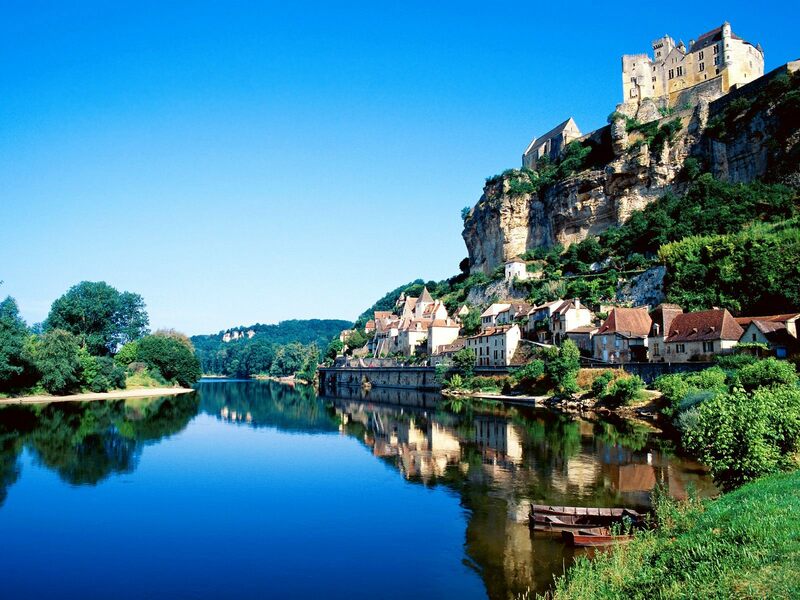 View the Perigord’s meticulously maintained castles and villages from the Middle Ages, Renaissance, 18th and 19thcenturies. Ten local villages have had the honor of being ranked among the most beautiful villages of France for their historic importance and exceptional preservation. 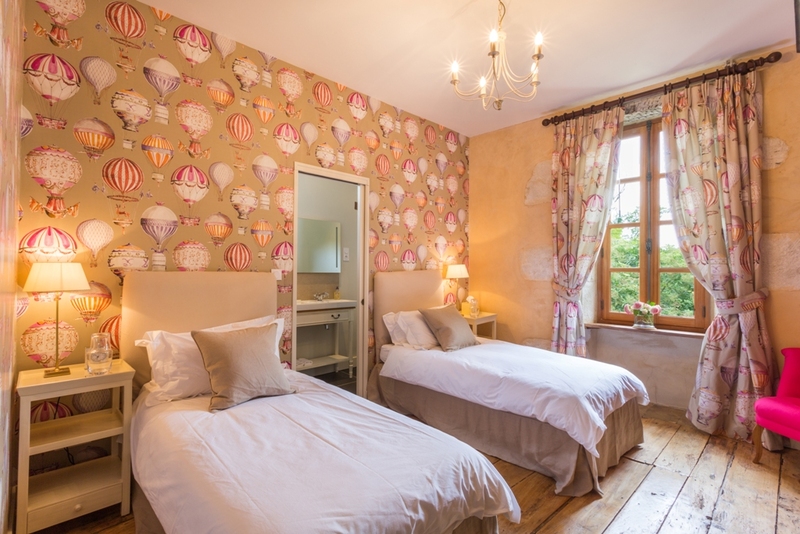 As you explore these castles and villages, experience the medieval in the heart of Périgord: mazes of small streets and alleys, Romanesque and Gothic sculptures of the abbeys, and the original dungeons that exist to this day. 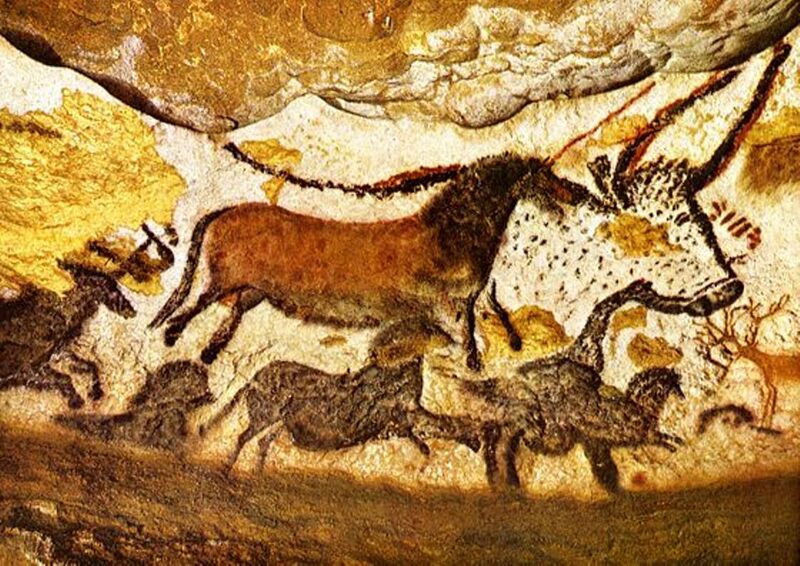 – these caves are adorned with some of the most beautiful and important human and animal images dating from the Paleolithic area. In addition there are more than 50 additional caves and shelters, habitat plots and burial sites than can be visited. Castle of Michel de Montaigne –This fortified castle dates to the 14th century and was the family residence of the Renaissance philosopher and thinker Michel de Montaigne from 1571 until his death in 1592, Michel de Montaigne wrote his famous essays and major works of humanism which were the fruits of a lifetime of reflection and reading. 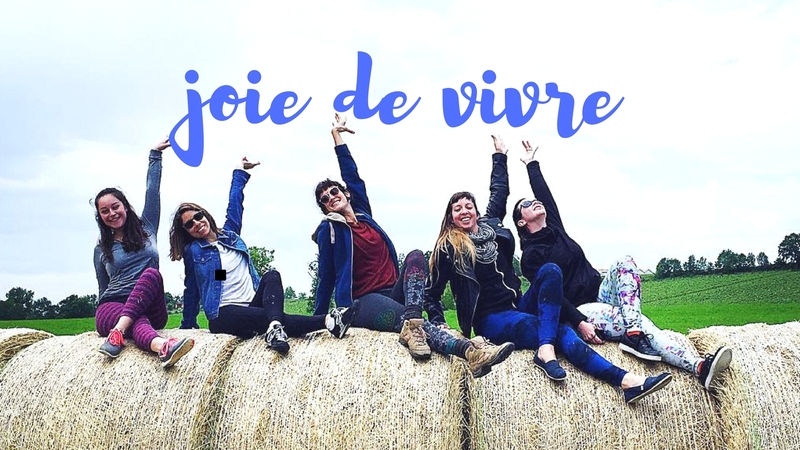 The local ‘Route des Vins’, is a perfect addition to any trip to the Pays de Bergerac– approximately 140 estates ‘domaines’, ‘clos’ and ‘châteaux’ of wine makers united under a charter of quality. How do you choose? 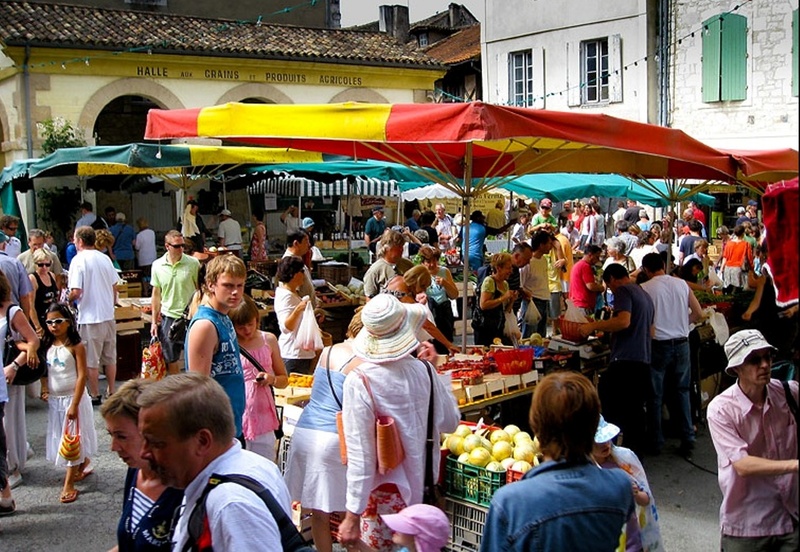 is one of the most famous market towns in the Perigord. 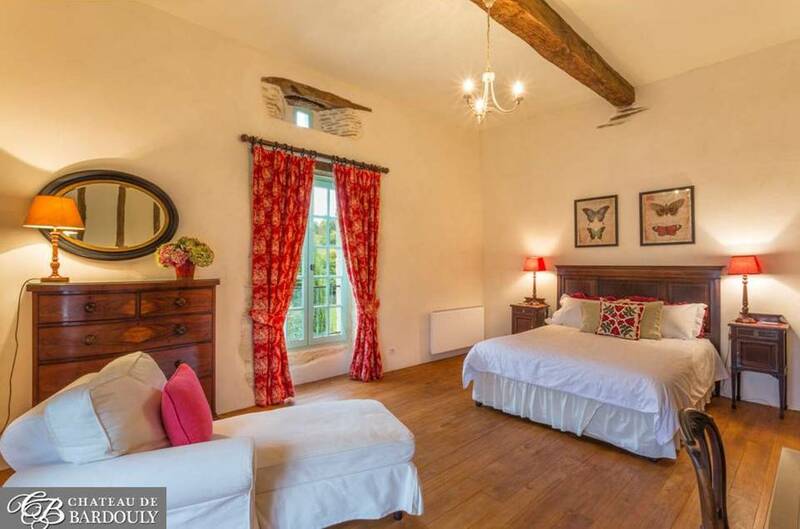 It dates from the 14th century and has many sites of historical and architectural importance. Golfing – Four nearby golf courses ensure that golfers of all levels can enjoy an afternoon of golf. Cycling – Hire a bicycle and enjoy a ride along one of the many hilly lanes in the surrounding countryside, including part of the Tour de France route. Take a randonnée (ramble) on one of the many established and marked walking tracks that criss-cross the area. Enjoy a picnic lunch while observing the beautiful wildlife around several protected lakes. Horseback riding –Our local stables offer lessons, rides across the countryside on horses and ponies suitable for all ages and abilities. Stay tuned. We’ll have more information soon. In the meantime please enjoy these pics. 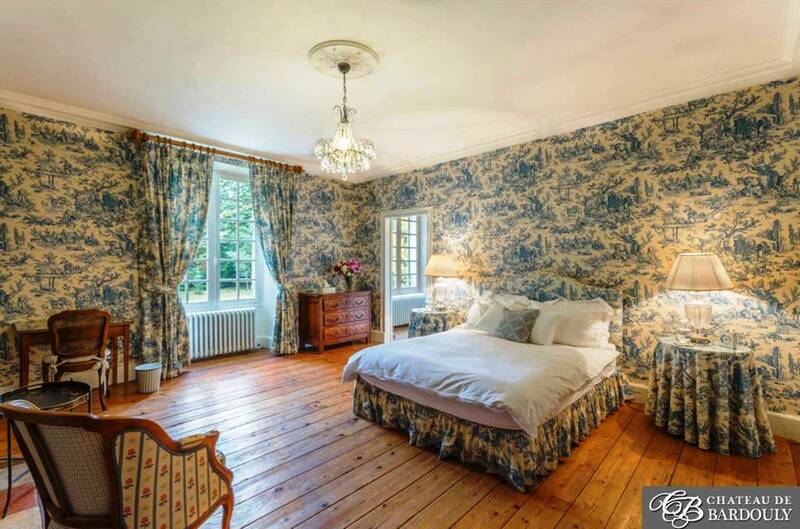 How do you get to Chateau de Bardouly in the Dordogne? From Paris Take the train from Paris to Bordeaux ( < 3 hrs) and from Bordeaux take another train to Bergerac ( < 1 hr). From London Ryanair flies daily to Bergerac from London Stansted. If flying from London please book Ryan Air Flight FR 8592 that departs London at 12:15 pm and arrives at 3:00 pm. Late arrivals are responsible for own transfer to Chateau de Bardouly. From USA Their are tons of flights from the USA to France. Vancouver, Montreal, Toronto, NYC, LAX, Miami, Boston, and Washington, DC all offer affordable flights to Paris and sometimes even Bordeaux. Another option is to take one of the LAX/NYC flights to Nice and then a train or flight to Bergerac or Bordeaux. Pro Tip: Start looking for your flight early and consider flying from a hub. A 50% deposit holds your place for this retreat. Final payment must be received by April 15, 2017. Ambuja Yoga currently accepts Certified Cheques, Paypal, and Square. Reserve your space today! The deposit amount is refundable until January 1, 2017 less any associated bank fees. After January 1, 2017 the deposit becomes non-refundable. However, if you can fill your space your deposit may be transferred to another individual. If written Notice of Cancellation is received between January 2, 2017 and February 1, 2017 the refund amount will be as follows: amount paid less bank fees (if applicable) less non-refundable deposit less $100 office fee. If written Notice of Cancellation is received after February 1, 2017 there will be no refund granted. If Ambuja Yoga must cancel the retreat due to illness, death, or extenuating circumstances 100% of money paid to Ambuja Yoga will be refunded within 30 days of retreat cancellation. Ambuja Yoga is not responsible for guest’s costs and expenses incurred in preparation for any canceled trips.